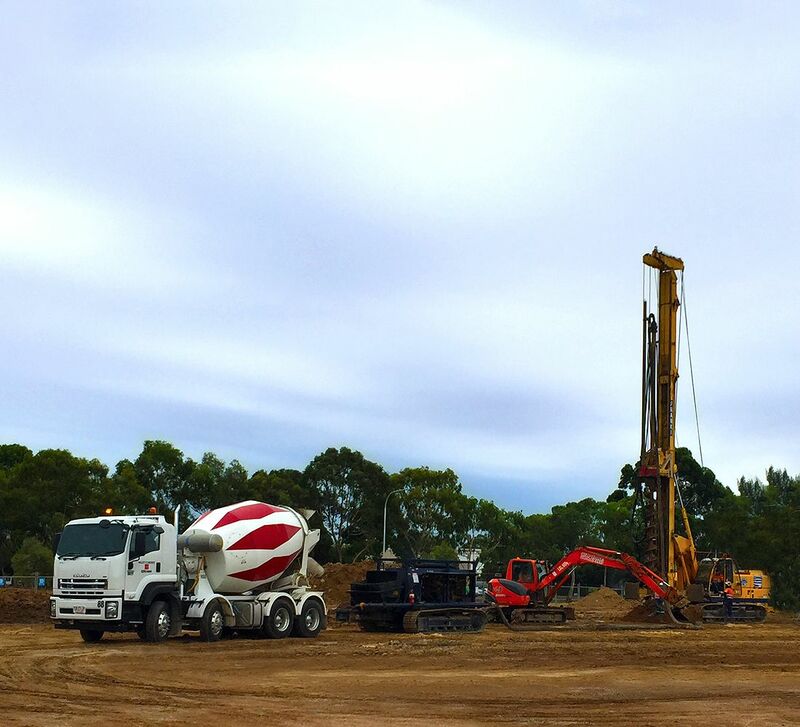 We can provide highly technical mixes to meet any specifications including piling, high strength concrete up to 100 MPa, Self-compacting mixes, shotcrete mixes low shrinkage, precast and firbrecrete. Our high specification mixes have all being developed under a stringent testing programs and most have being applied to projects in the recent past. Our low shrinkage fibrecrete mix was used in the $65m expansion of Liebherr-Australia Para Hills complex.